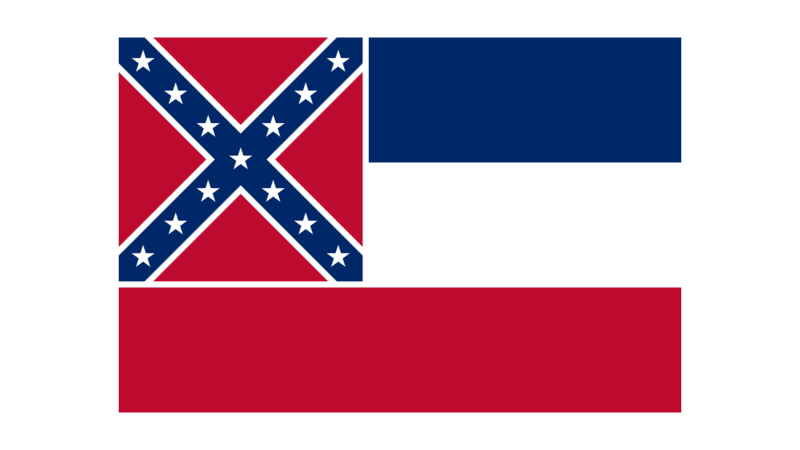 The University of Mississippi has pulled down the state flag and placed it in the Department of Archives on campus. Last week, the faculty, student, student sentate, graduate student senate, and staff council all voted overwhelmingly in favor of retiring the flag. Ole Miss interim Chancellor Morris Stocks told MPB's Sandra Knispel the decision to take down the flag was hard -- but it was time. A group of independent health experts convened by the U.S. Department of Health and Human Services has recommended new guidelines for mammograms and other breast cancer screenings. The guidelines change the age recommended for a first preventative screening, saying the first mammogram should come at age 45 instead of the previous age of 40. We spoke with Doctor Michelle Owens, host of Southern Remedy For Women, about the change. School districts in Mississippi spent on average $9200 per pupil last year. According to the National Center for Education Statistics, the amount places the state near the bottom compared to the rest of the nation. Some public school advocates in Mississippi blame the relatively low amount of funding for many of the woes facing the state's education system. But many lawmakers say schools are not using the money efficiently. A week from today, Mississippians will head to the polls to decide whether a constitutional amendment is needed to address those funding questions. In part two of our series 42: The Fight for Funding, MPB's Paul Boger reports on whether schools need more money to achieve higher rankings.